Since Halloween is the best holiday ever , I've started working on a free ep of covers of Halloween/Horror music. This is the first one that is finished , it's called 'The Phantom'. 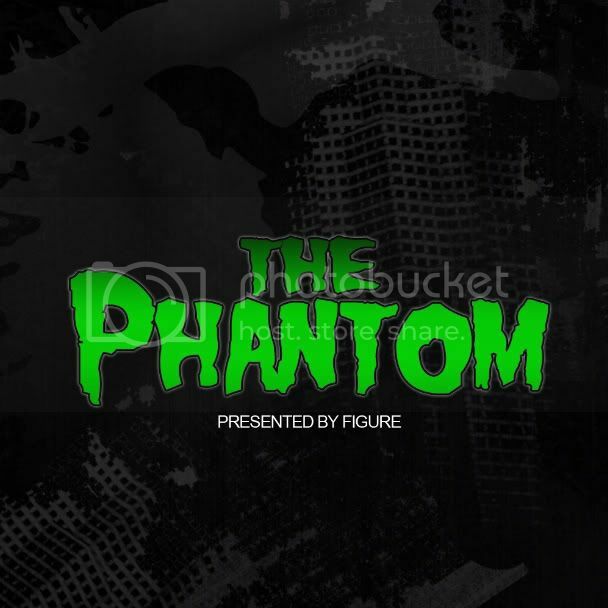 'The Phantom' is a heavy bassline track based on the Overture from 'The Phantom of the Opera'. If you know my music , then you know what to expect here , big pianos and grinding bass. Grab the free download from my soundclound and make sure to keep this in your goodie bag for your Halloween gigs! Enjoy! In light of all things evil , don't forgot to grab some other creepy freebies!